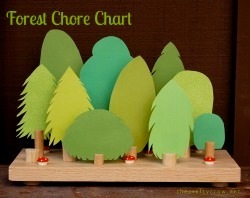 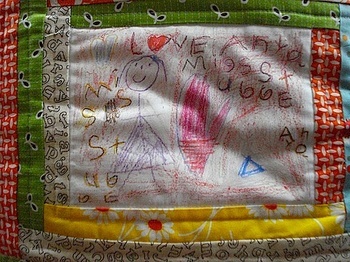 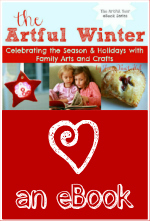 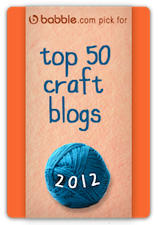 Obviously I love ideas that combine children's artwork with sewing and when it creates a usable object it's even better! 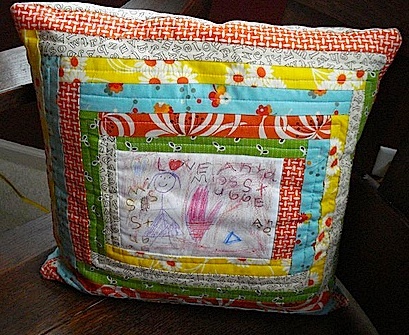 Mary Tree shows how she created these adorable pillows with her children's drawings here. **Edited to add: check the comments here for more details from Mary.